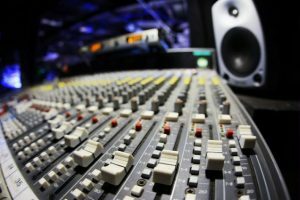 Want to own a music industry training franchise? The journey towards your NEW BUSINESS Starts today! LMA Will soon be in every state / territory of Australia! INDIVIDUAL AND SMALL GROUP INSTRUMENTAL LESSONS! 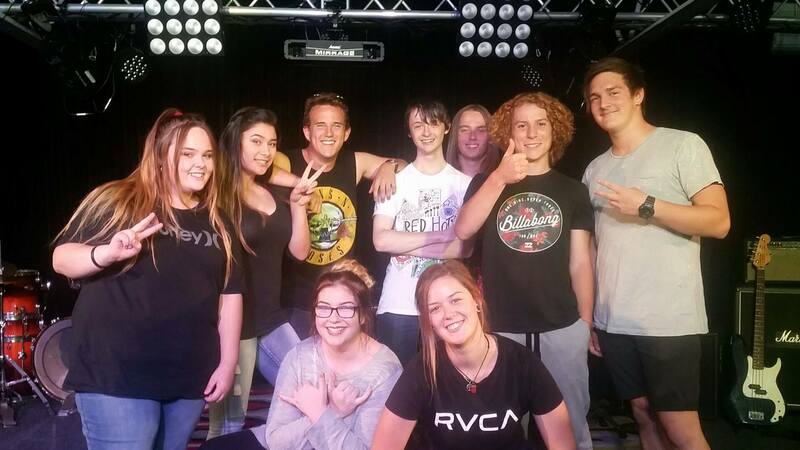 To bring ELITE Modern Music / Music Industry Training to EVERY suburb in Australia. 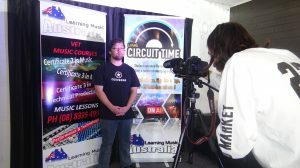 Aussie ROCKSCHOOL & CIRCUIT TIME RECORDS. Essentially a Band / Performance program and a Tech / Multi-media Program. Programs work hand in hand / complimenrt each other. We also have Individual and small group "instrumental" music programs - 1. Rock and Pop for Schools (for Primary and Lower Secondary students)...2. EZY 2 ROCK, Similar to "rock and pop", but branded for Adults learners. 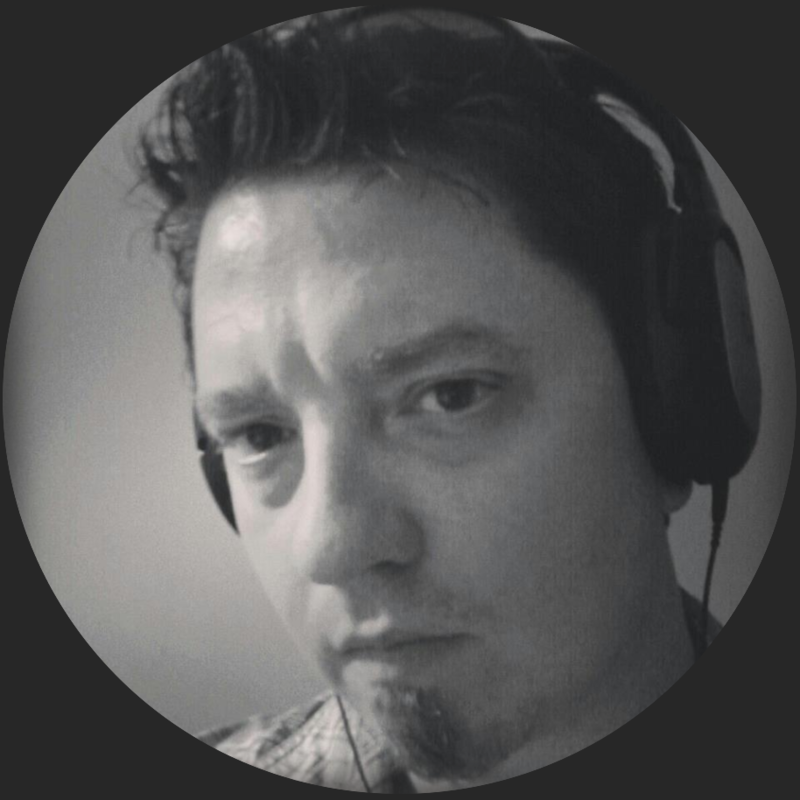 We require the collaboration of like-minded individuals and businesses / business owners to collaborate with us asap, on this extensive and unique rollout. 4. We have the programs, the systems and the collaboration processes to make our vision a reality. We are keen to develop ongoing and mutually beneficial relationships nation wide to bring music education to the next level. We have a great range of franchise opportunities available to fit your wants and needs. We offer programs for a range of ages. Initial training followed by ongoing mentoring in all facets of the programs, music technology requirements and modern pedagogy. Access to the EZY Learn systems including websites for trainers and students with a large library of speialised video resources. A broad range of marketing materials, administrative processes and document Templates. A nation-wide network of collaborators. Business Development Pathways & Access to further VET studies in business training, performance, technical elements & RPL. 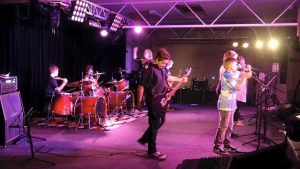 LMA’s ‘Aussie Rock School’ has helped to develop some amazing young musicians over a number of years. 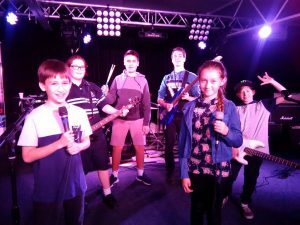 The Rural City of Murray Bridge has operated a youth live music venue ‘The Station’ for the last 10 years and seen many bands and solo musicians perform in that time. 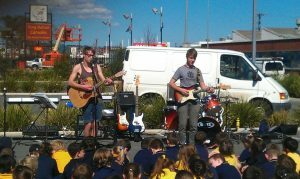 Two of the most talented young musicians to play at The Station have come through LMA’s music skills development programs. 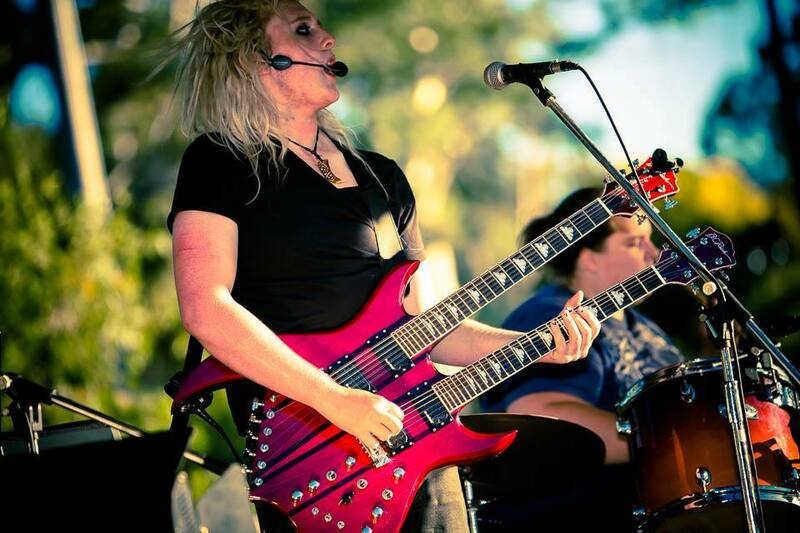 Kristie Dix is the front person for the awesome band ‘Sweet Anarchy’ who won Battle of the Bands 2015. Will Couzens is the most talented charismatic solo performer ever to play at The Station. The high level of skill shown by these young musos is a powerful testament to the quality of the youth music programs offered by LMA.